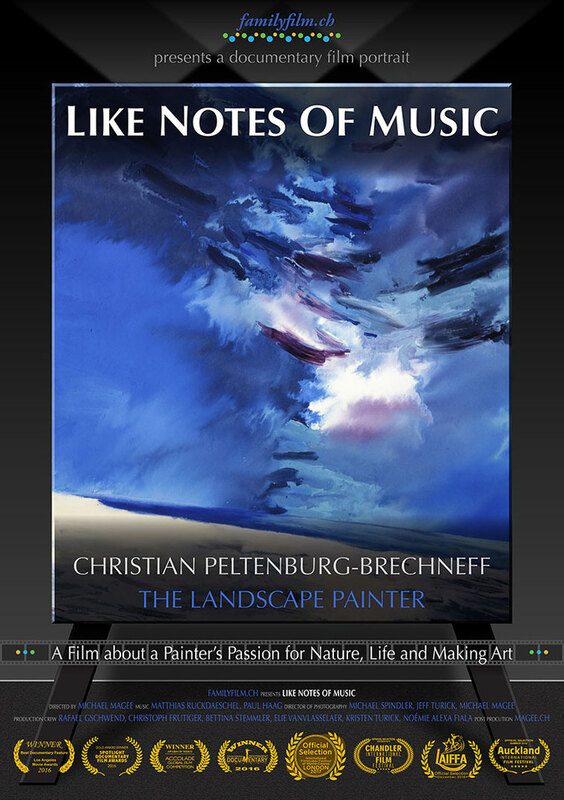 The film portrait of landscape painter Christian Peltenburg-Brechneff shows his life today and looks back on his career and style of arts in the United States, Greece, Switzerland and other parts of the world. Unique moments reveal highlights such as coming home to the Greek isle of Sifnos where the painter has worked for more than 30 years, or his marriage to Tim Lovejoy in Connecticut. Enjoy a wonderful person, his different way of live and his endless devotion to art.